Adam Is your first point of call for any day to day estate management issues. Richard supports Chris and Adam, making sure the team has the right resources to deliver an excellent service. Most of the parking bays on the private roads at Chobham Manor are exclusively for residents that have a parking allocation with their property. Vehicles parking in these bays must be parked wholly within the confines of a marked bay displaying a corresponding resident parking permit at all times. If your home includes a controlled parking bay you will be provided with a parking permit for your allocated bay from PCM UK Ltd (Parking Control Management UK Ltd). We are working towards finding a secure and reliable system to create a better parking environment. 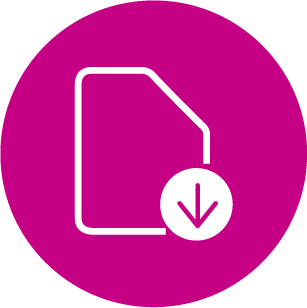 In the meantime, if you experience any problems please email chobhammanor1@lqgroup.org.uk and we will work towards resolving the issue for you. 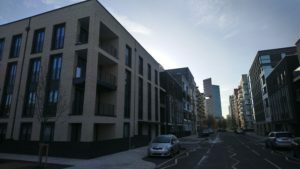 L&Q are committed to delivering high quality site services at Chobham Manor. 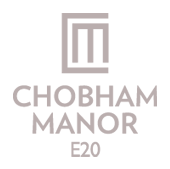 The following information provides details of the duties our site staff are responsible for and the times you can expect these items to be attended to. Household rubbish is collected every Tuesday and household recycling is collected every Thursday by the Newham council. If you find missed collection, please bring this immediately to Newham councils attention by reporting it on their website and by emailing chobhammanor1@lqgroup.org.uk with the reference number provided by Newham council so that we can resolve this as soon as possible. Need to report a repair in your communal areas? Need to report a repair to your home? Problems with heating and hot water supply? 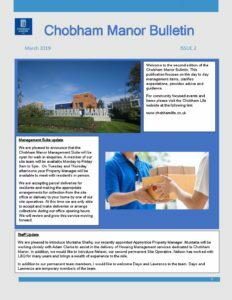 Please contact us on ChobhamManor1@lqgroup.org.uk to join your property manager on an estate inspection walkabout, by working together we can improve the estate services. Apologies for the inconvenience this may cause some resident. Weekend Construction Work On Sunday’s From 31th March 2019. @ Chobham Manor Phase 2B, 2C and 2D. Please come along to our open house surgeries hosted by your property manager Adam Clarke giving you a chance to meet face to face and discuss ways your estate management team can help. 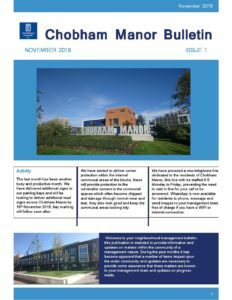 Your Resident Handbook for Chobham Manor will be available soon. The handbook will provide you with advice and guidance specific to your home. Please contact your Property Manager for information in the meantime. If you own or part-own your home, but is part of a larger building managed or owned by L&Q, then we need to make sure that it is properly insured. So, we insure your home on our block policy. As all our properties are insured on this policy, we get a cheaper rate and we pass these savings on to you. Heating and hot water issues? The heating and hot water is managed by Engie, contact Engie for any issues. Service Charge and Fixed Estate Charge enquiries? Please contact your management team at Chobhammanor1@lqgroup.org.uk if you would like to discuss any aspects of your service or park charge. How to order a new fob? Please contact your estate management team at Chobhammanor1@lqgroup.org.uk if you require an additional or replacement fob. We will require your full address, number of fobs required and whether you require a communal entrance or car park fob. If a fob key is lost or stolen we are able to remove the fob from the system to ensure community safety. Each fob has an individual number printed in the metal part of the fob. The fob is linked to an address and can be cancelled by accessing the system and amending the details on record.